The ability to help other people at all times is fully realized once a Scout commits to earning his First Aid Merit badge. 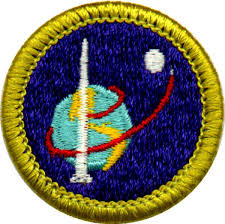 This badge equips a Scout with the knowledge needed to save lives. In this merit badge, scouts will learn what it takes to keep themselves and their families safe in an emergency. Scouts learn how to prepare and respond to emergency situations and how to prevent potential dangerous situations. A Scout can really hone their swimming skills and learn to handle water front emergencies in Lifesaving. This course will guide your boys through various rescue techniques, teaching the importance of each maneuver. Each boy will be thoroughly tested both mentally and physically. Getting in the water is part of any fun camping experience. Scouts can begin to master their strokes and learn about water safety. Be sure to pack a pair of long pants to make an improvised flotation device. Reach the heights of adventure with our climbing program. Learn basic safety and rope work necessary for a successful climb. Participants also get to experience our climbing wall and natural rock surface. Truly a HIGH adventure. 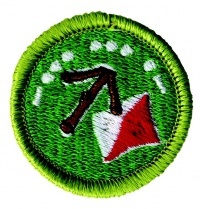 Limit 12 Scouts per course. 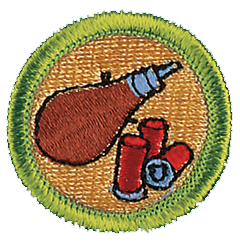 There is a $20 fee for this Merit Badge. Learning a new craft is a fun and useful. Create three projects and learn history of this ancient art. Additional projects may also be purchased in the Trading Post. Leatherwork is a beautiful craft. Horse saddles and cowboy boots are just two examples of wonderful designs made from this tough material. Learn to stamp and sew together your very own leather projects. You could take home a souvenir made by YOU! Additional projects will also be available in the trading post. Create your own neckerchief slide with the skills you will learn in Wood Carving. You will learn the differences between wood samples and which type is best for different types of projects. Supplies will be available the first day of class. Additional project supplies will be available at the Trading Post. Explore your creative side! Learn the different ways you can create your own beautiful works of Art! You can design something useful or create a logo to identify your own style. You might discover your favorite new artist, or explore a career field you’ve never even thought of before. Here's an astonishing number to digest. Each person in the United States uses about 700 pounds of paper each year. Paper is everywhere in our lives. Scouts in this Merit Badge will learn about the history of papermaking and the pulp and paper industry while trying their hand at making and using their own paper. The area surrounding GSR abounds with the cultures of many different native groups. The unique merging of Pueblo, Navajo, and Apache ancestral lands provides our camp the opportunity to study these groups through our Indian Lore program. Scouts will study traditional and modern cultural traits while working to create authentic replica clothing to complete the badge. Additional projects are available at the Trading Post. This course centers around the care and maintenance of the horse. Scouts will learn about difference breeds along with their strengths and weaknesses. Grooming and hoof care is another skill that is acquired. Finally, each Scout will have the opportunity to try their hand at riding a horse to complete the requirements and earn this challenging badge. 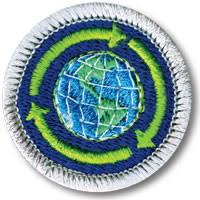 Environmental Science is one of the required merit badges for the World Conservation Award for Boy Scouts. 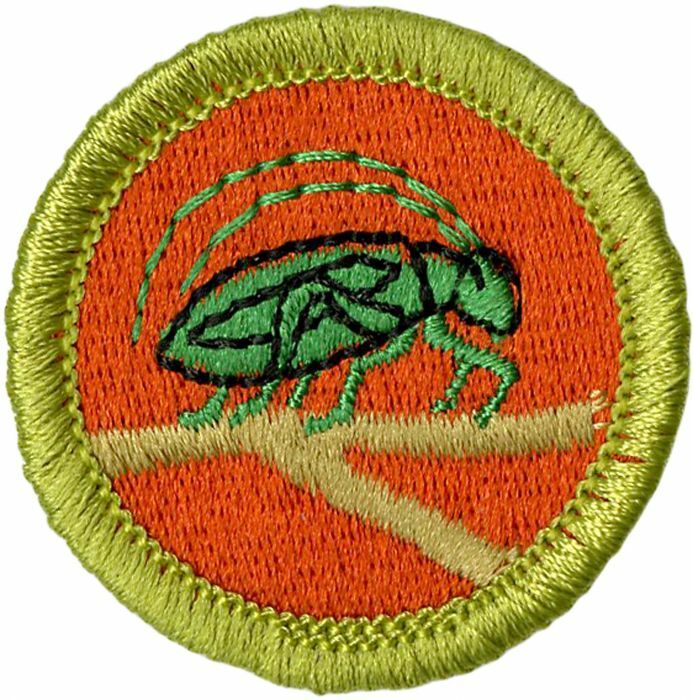 Inspect the interesting world of insects here at Gorham Scout Ranch. We are home to many insects who have had to adapt to dry conditions and high elevation. Bring a magnifying glass, but leave your enlarging ray at home, please. Our nation's forests are part of our wealth. Come and learn more about how we manage this vital resource. Learn about and use tools of the trade to take core samples and estimate the height of trees. Learn firsthand with a visit from the caretaker of our managed forest right on the Gorham Scout Ranch. Note: Bring a small notebook to keep your tree-log for the week. 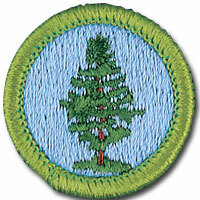 Sustainability Merit Badge debuted on July 15, 2013 at the National Scout Jamboree, which was held at the Summit Bechtel Reserve, in West Virginia. Gorham Scout Ranch offers a chance to experience all kinds of weather patterns all in one day! Do you know how to tell how far away approaching lightning is, or when to grab your poncho? You’ll learn to identify clouds, dangerous weather and find out about weather related career opportunities. 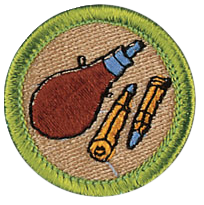 The Cooking merit badge introduces principles of cooking that can be used both at home or in the outdoors. 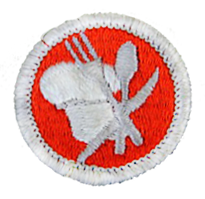 Scouts who earn this badge will learn about food safety, nutritional guidelines, meal planning, and methods of food preparation, and will review the variety of culinary (or cooking) careers available. There is a $15 fee for supplies. American Sign Language is the third most used language in the United States. The Signs, Signals, & Codes Merit Badge will cover Morse Code, ASL, Braille, signaling, trail markings, and other non-verbal communications. Rope and timber construction is a skill set that hails from the earliest pioneers of the American frontier. Pioneering allows Scouts to use the rope skills that they learned on the trail to first class in new and exciting ways. In the course, a Scout might build a Monkey Bridge or a Signaling Tower. He will learn splicing and rope throwing. He will master his own Pioneering spirit in the process. 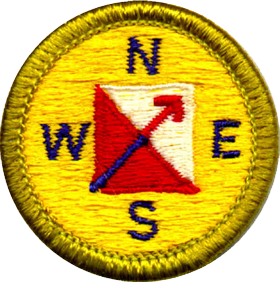 Finding your way with a map and compass has always been a part of the Scouts' skill set. Orienteering helps Scouts better understand the lay of the land and gives them the skills to find their way in the wilderness. Scouts should be prepared by bringing a personal compass so they can learn with the tool they;ll ultimately be using. NOTE: Requirements 8,9 & 10 can not be completed at camp. Wilderness Survival teaches Scouts how to handle emergency survival situations. Scouts will be engaged with real scenarios that will require them to put into practice the skills they have learned. Top it off with a night spent in a shelter of their own creation and a Scout comes home a little more prepared for what is out there. Be prepared with a ground cloth, sleeping bag, water bottle and flash light. Note: Requirement 5 cannot be completed at camp. Scouting is about getting out there and Camping is how it is done. 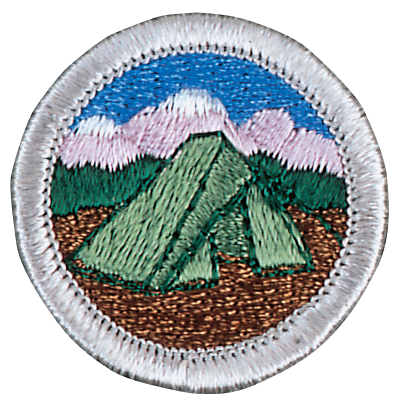 Scouts will master many of the essential camping skills necessary to good outdoor experiences. They will even get the chance to test their skills on an outpost overnight camping trip at our primitive camping site. A pack is advised but not required. Note: requirements 8d, 9a, 9b cannot be finished at camp. Since 1911, hundreds of thousands of Scouts have made the most of their two-wheel adventures by earning the Cycling merit badge. Whether you just got your first bicycle or have been cycling for years, you will learn more about your bike and what it can do by working on the requirements for this badge. The bow and arrow has been a sport of kings and common folk alike. Scouts will learn not only the skill of firing the bow, but also how to construct a bow string and arrow from scratch. 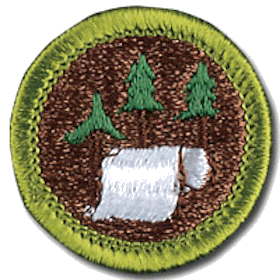 If a Scout practices hard, he may qualify for the badge. Sport shooting is a lot of fun. Scouts learn the right way to handle firearms and the safety that must be in practice on the range. 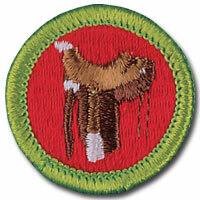 With good practice, Scouts can train to be able to qualify for the badge. If you are looking for a challenge, look no further. Shotgun shooting is tough, but its great fun. Learn how to properly use these firearms and the safety that must be in practice on the range. Lots of practice shooting clay pigeons is a must if you hope to qualify. You can do it!